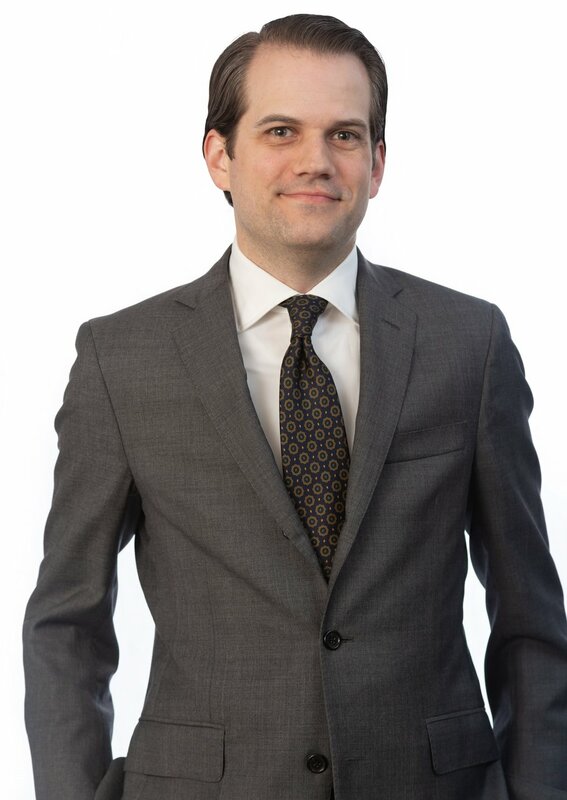 Justin Sowa is an associate with experience in a broad range of commercial litigation matters, including contract disputes, securities litigation, trade secret litigation, and general business disputes. Since joining Gluck Daniel in 2018, Justin has expanded his practice to include real estate litigation. Prior to joining Gluck Daniel, Justin spent five years at Kirkland & Ellis LLP in their New York and San Francisco offices, where his practice included bankruptcy litigation and internal investigations and white collar defense, as well a wide range commercial litigation matters. He has provided pro bono representation to individuals in employment, housing, immigration, and appellate criminal cases. Justin graduated first in his class from Brooklyn Law School in 2012, and received his undergraduate degree from New York University in 2007. He has been happily resettled in the Bay Area since 2014 and does not miss the snow at all.